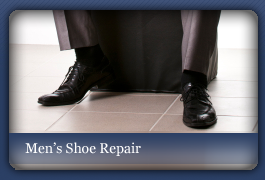 We have been repairing and altering orthopedic shoes and boots for over 30 years and can alter almost any type of footwear. 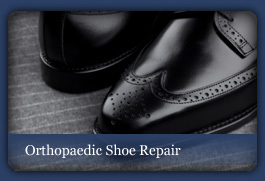 We use high quality, tough, and lightweight materials for all our shoe alterations. 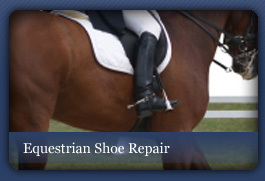 This is extremely important for the balance and comfort of your shoes. 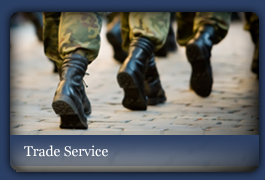 our aim during the alteration process is to keep the change as subtitle as possible and remain comfortable. On flat shoes and trainers we hand cut a thin layer about 3-8mm from your sole and craft the lightweight build-up material to your shoe before re-attaching the original sole. This helps keep the original look yet still light weight enough to be worn all day. although stiletto heels can not often be raised for safety reasons, we can lower the other shoe giving you the same height difference needed. Platform heels work especially well in this instance as we can lower the platform as well. Many shoe shops will allow you to purchase a pair of shoes on the understanding if they for some reason can not be altered they will offer a full refund. Very rarely do we see a shoe that cant be adjusted, If you are unsure as to if a pair can be altered it is common for customers to take a picture on your camera phone and email us direct.